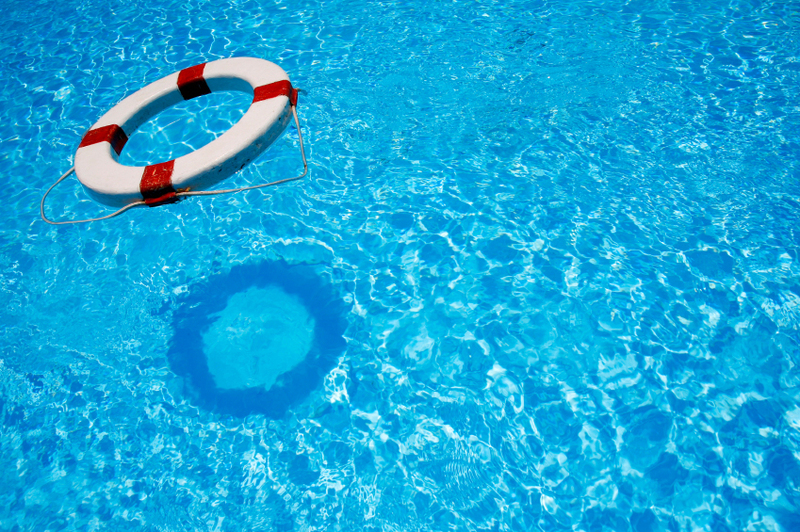 ﻿ Does Having a Swimming Pool Make it More Difficult to Insure My Home? Swimming pools, similar to trampolines, skateboard ramps, and fire pits, provide great summer recreation but also increase the risk of someone getting injured on your property. The question of how a swimming pool might impact your insurance coverage depends on the rules your insurance company has regarding swimming pools. Most companies will consider insuring a home with a swimming pool if the pool is protected from unintended swimmers. Installing a fence around the pool or yard that is of sufficient height to prevent uninvited visitors from easily climbing and gaining entry is the usual method for securing the pool. Many insurance companies have requirements for fence height and locking gates. Above-ground pools sometimes have a deck installed around their perimeter. This is generally acceptable to insurance companies as long as the deck is not accessible from the ground. In addition, insurance companies may be concerned about the presence of a diving board or slide. Some insurance companies stay away from these features altogether, while others will consider them as long as the water depth is sufficient for safe entry. Western National considers the safety of each pool individually. Generally, pools are acceptable as long as there are no unusual or extreme safety hazards, the pool and surroundings are well maintained and free of clutter, and the pool is secured in a manner that deters uninvited guests. If your property has a pool or you are considering installing one, contact your Independent Insurance Agent for help in determining how it could impact your insurance coverage.